Want background on East 7th Street? Find period maps, photos an more! 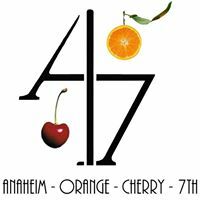 Several years ago RPNA received a grant to establish an on-line repository of information and data about East 7th Street. Since then many items have been added. The most recent by a funded project by CSULB graduate students that are studying GIS applications. Check it out! 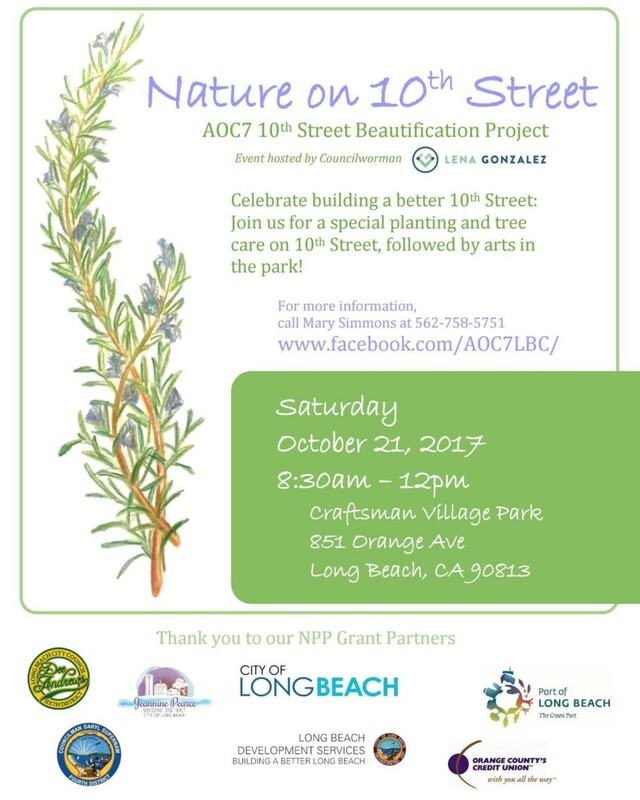 AOC7 is planting rosemary along E10th this Saturday. Join in the fun!